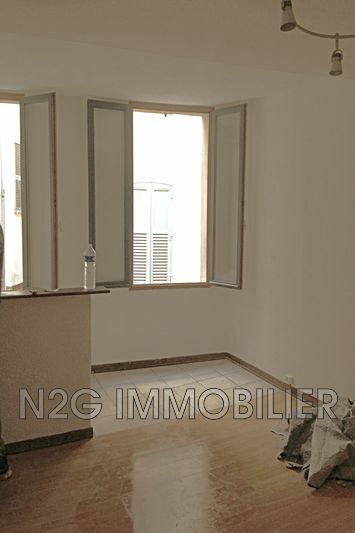 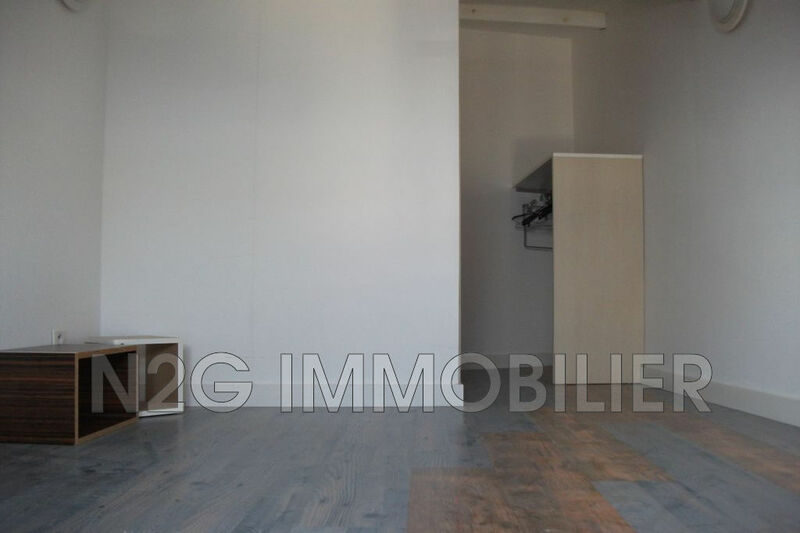 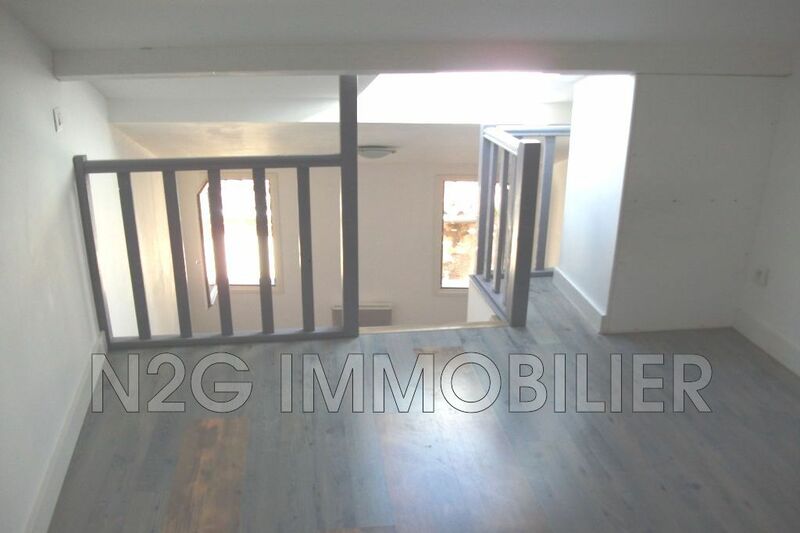 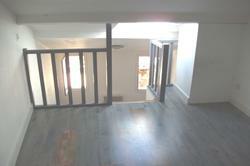 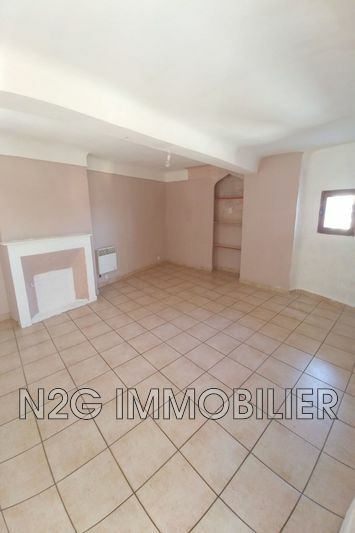 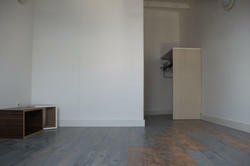 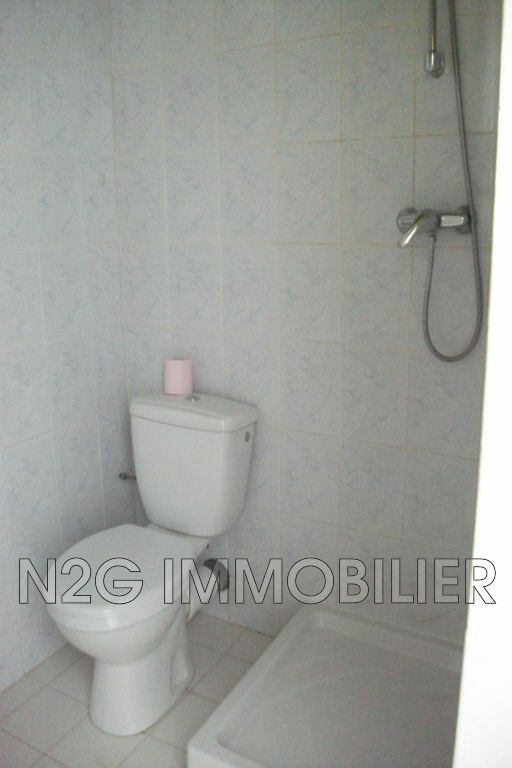 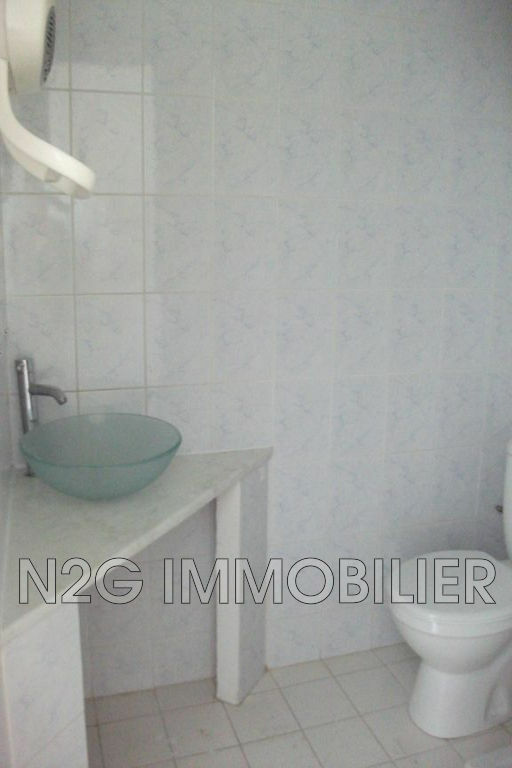 The agency N2G Real Estate offers for rent a studio of 29m ², close to the place aux aires. 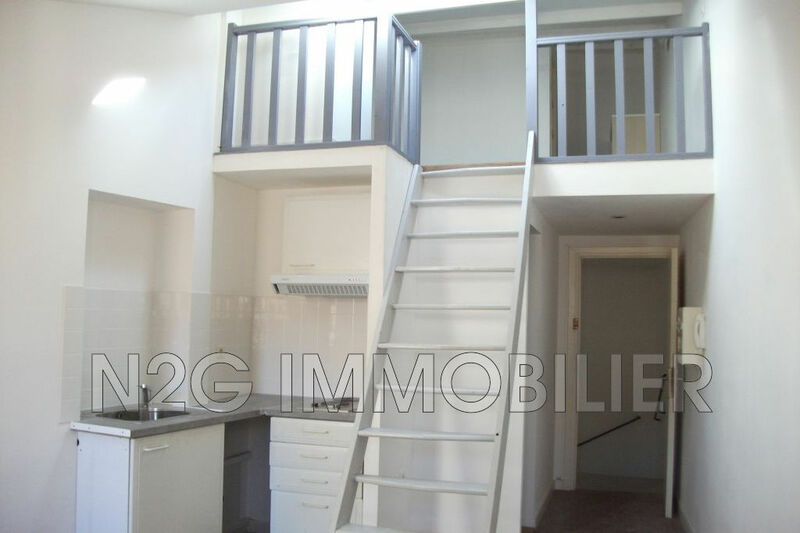 It consists of an entrance hall, a living room with kitchenette, a bathroom with toilet, a mezzanine sleeping area and a cellar. 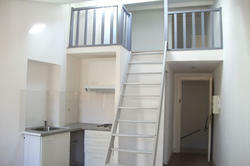 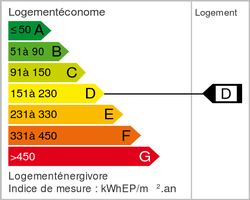 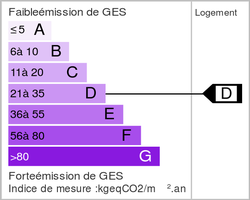 including 90 € provision for charges with annual settlement (excluding charges 340 €).